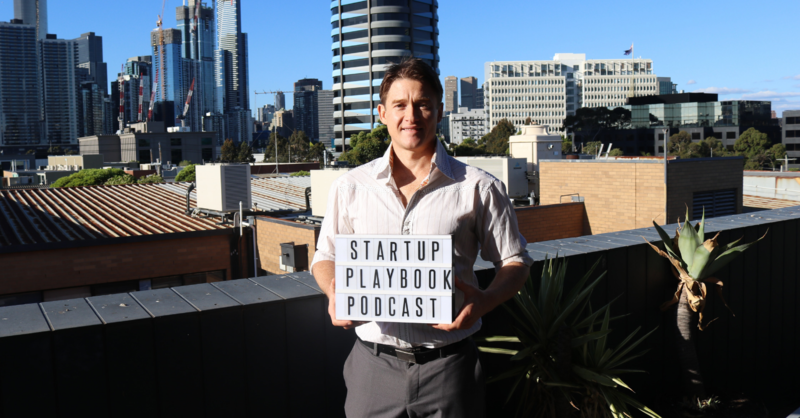 My guest for Episode 97 of The Startup Playbook Podcast was the founder of CouchSurfing.com, Casey Fenton. From growing up in a small town, Caseys love for new experiences and travel led him to founding CouchSurfing.com, a global community of 15million locals and travellers. Since stepping away as the CEO in 2012, Casey has been involved in a number of startups, most recently as the co-founder and CEO of Upstock, a performance-based equity tool to help startups effectively navigate and leverage their equity options. Outside of this, Casey is also writing a new book on Ego Hacking which provides tools and framework for individuals to go beyond their ego to become better leaders and generate increased cooperation at scale.